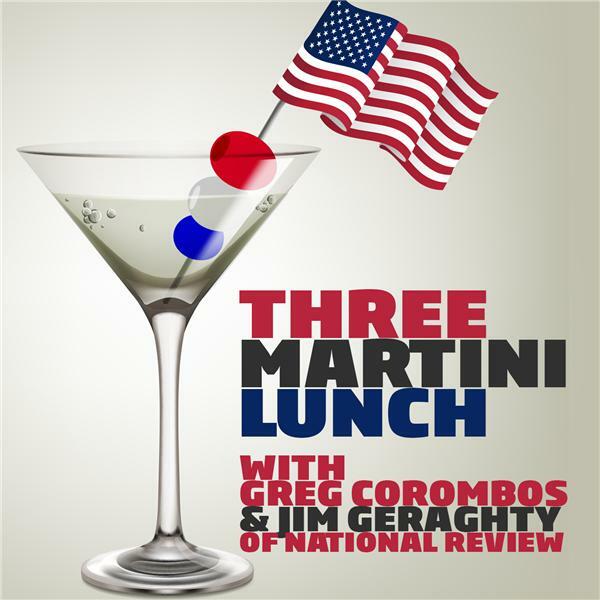 Jim Geraghty of National Review and Greg Corombos of Radio America largely cheer the House Republican tax plan, which cuts business and individual tax rates, kills the death tax and simplifies the system. They also sigh as President Trump tweets out his desire to see this week's Manhattan terrorist face capital punishment, a public statement many Americans agree with but could complicate federal prosecution of the murderer. And they highlight the latest development in Virginia Democrat Ralph Northam's no good, very bad week, as the candidate for governor flip-flops and suddenly supports banning sanctuary cities in Virginia.